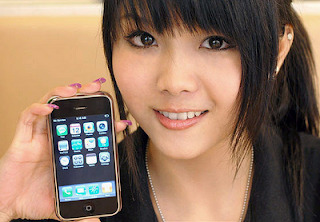 Why China Has $10 Per Month iPhone Service Plans? China Unicom is trying to grab additional customers before its exclusivity with the iPhone ends. The wireless carrier is starting a new promotion that drops the price on its lowest iPhone plan to 66 yuan (US$10) a month. That's $120 per year and very cheap. This comes two years later after China Unicom (CHU) was offering free iPhones to customers who had the most expensive data plans. 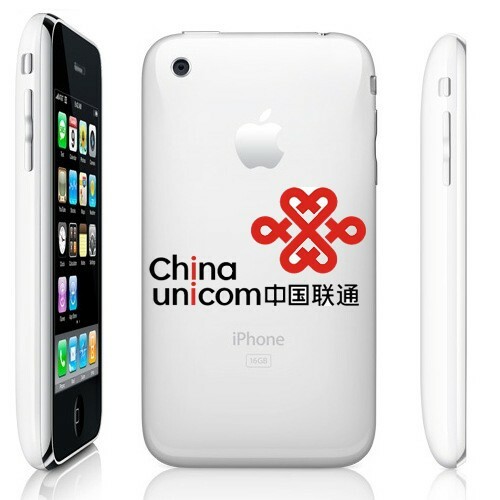 China Unicom is the only carrier in China to offer the iPhone with a service contract and it added 1.82 million 3G subscribers for a total of 20.4 million in April of 2011. China Unicom lagged behind the 29.4 million 3G users for China Mobile, whose total customer base of 606 million is almost double Unicom’s 324 million. China Telecom is the country’s biggest fixed-line carrier and is in talks with Apple to offer a CDMA version of the iPhone. Read more on Business Week. It makes you wonder about the crooks AT&T and Verizon who charge $200 for GSM or CDMA iPhone and still charge $100 per month for data plans. This has to make you question if he US has fair competition if Verizon & AT&T are paying shareholders $5-$10 billion dollars per year in dividends? We think ad supported wireless is coming in a big way to the world and that the used $100 iPhones market will start feeding he rest of the world. Handset manufactures and carriers will be giving phone and wireless services away soon. China Mobile plans to add 1 Million Free WiFi Hotspots.